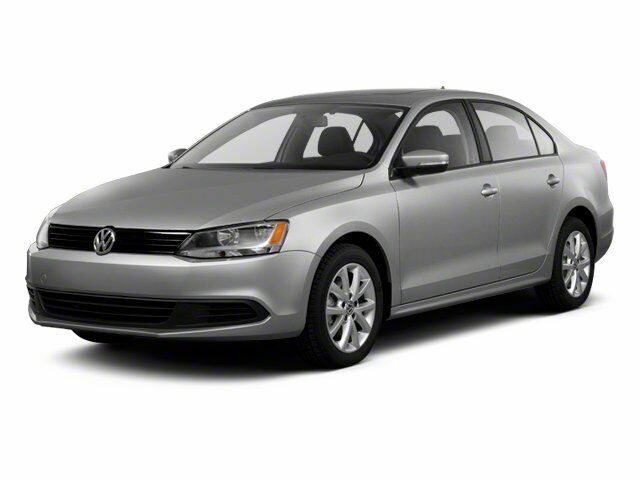 2014 Volkswagen Jetta SportWagen 2.0L TDI Recent Arrival! CLEAN VEHICLE HISTORY REPORT. 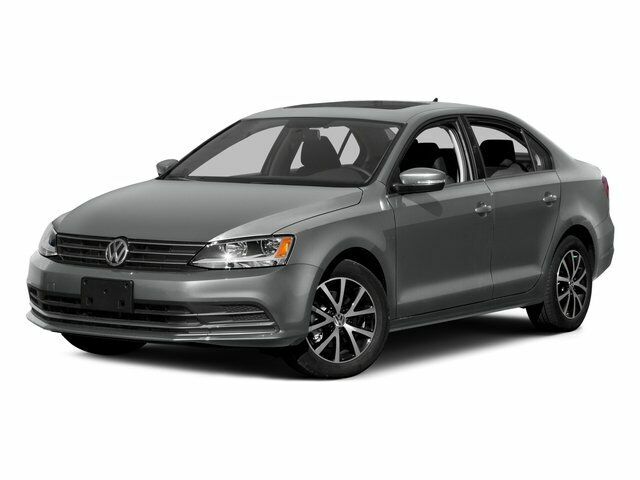 2016 Volkswagen Jetta 1.4T S Recent Arrival! Certified. REMAINING FACTORY WARRANTY, REAR BACKUP CAMERA, CLEAN VEHICLE HISTORY REPORT, BLUETOOTH(R) CONNECTION, SIRIUS XM SATELLITE RADIO, ANDROID AUTO & APPLE PLAY, 2-Tone Black/Ceramique Cloth. 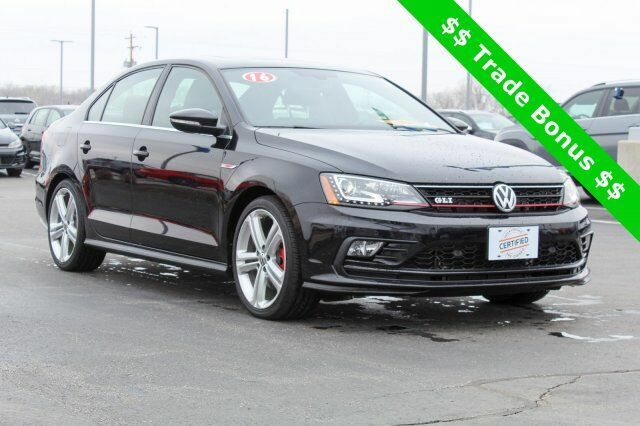 2017 Volkswagen Jetta 1.4T SE Recent Arrival! Certified. 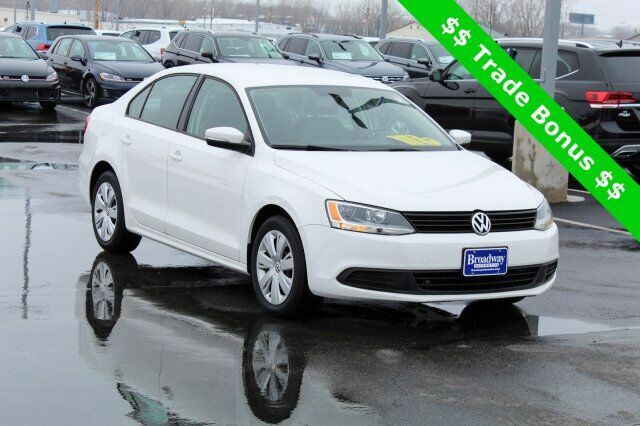 LOCAL TRADE IN, REMAINING FACTORY WARRANTY, REAR BACKUP CAMERA, SUNROOF/MOONROOF, HEATED FRONT SEATS, POWER HEATED DOOR MIRRORS, LEATHER, BLUETOOTH(R) CONNECTION, ONSTAR EQUIPPED, PUSH BUTTON START, SIRIUS XM SATELLITE RADIO.